Mine: Funny stuff. Great for kids. One of the few movies I saw pre-Star-Wars. 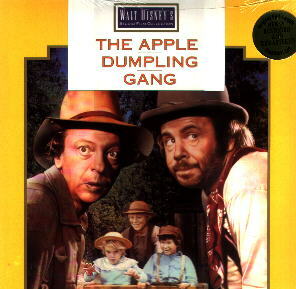 Leonard Maltin/Plot synopsis: Disney Western comedy with gambler Bixby inheriting three children. Predictable doings sparked by Knotts and Conway as bumbling crooks.